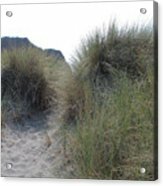 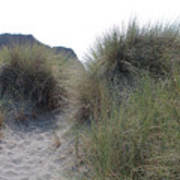 There are no comments for Gold Beach Oregon Beach Grass 5. Click here to post the first comment. 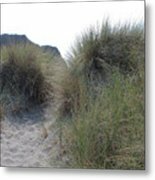 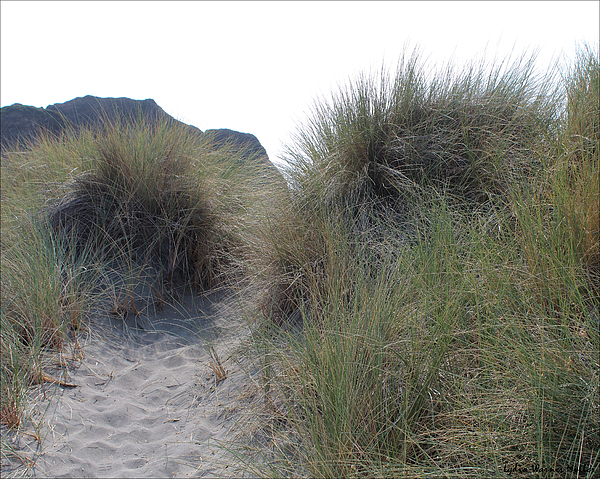 Beach grass and sand make a nice scene in Crescent City, California.